thinking about all I have been through. No ones fault but by my own choices. 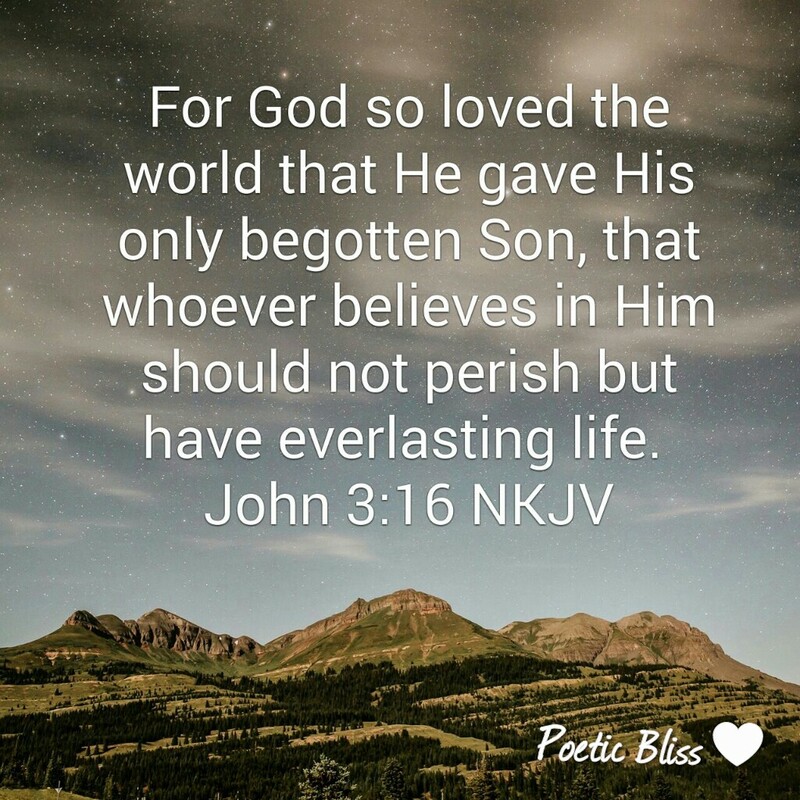 And John 3:16 became her lifeline.